Free trip to Paris: city of love, light, and clothes to die for . . . Ten years ago, Rachael gave up the love of her life. Now she's being offered an all-expenses-paid trip to Paris - the city she's always dreamed of living in - to watch to him marry someone else. 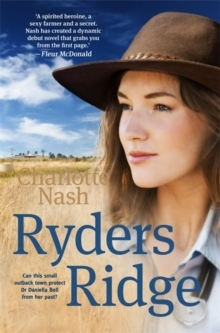 Paris has all kinds of surprises in store for Rachael, who's more used to countryside lanes than Coco Chanel, including a handsome photographer. But the sparkling city of love, hope and longing has a way of unlocking your heart's deepest secrets. And there's one question that just won't stop nagging at her - a question she'll have to find an answer to before her time in Paris is up. One thing's for sure: it's going to be the trip of a lifetime. 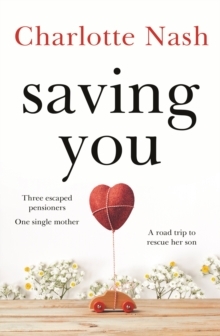 Escape to the most fabulous city in the world and fall in love with this romantic, hopeful, heart-melting story by bestselling author Charlotte Nash. 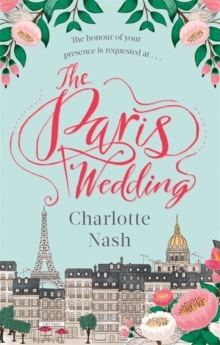 Readers LOVE The Paris Wedding:'The Paris Wedding would have to be the most delightful novel I have read so far this year.' Goodreads Reviewer, 5 stars'...beautifully vivid descriptions of Paris, eloquent French phrases, and the glamour of a high-end wedding. ... The writing is beautiful ... Perfect for those seeking a romantic read with some bite.' Booklist'I absolutely loved this book. 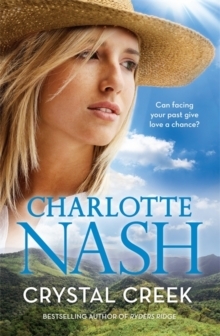 This is my first time reading anything by Charlotte Nash; I am now officially in love.' Gemsbooknook'I could feel the excitement of the hustle and bustle of Paris, the history, and romanticism seeping into my pores.' 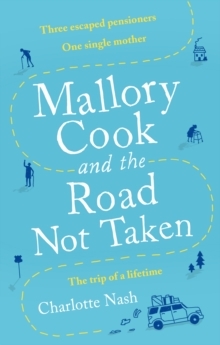 Amazon reviewer'There were tears, sadness and joy.